HAMPTON,Va. 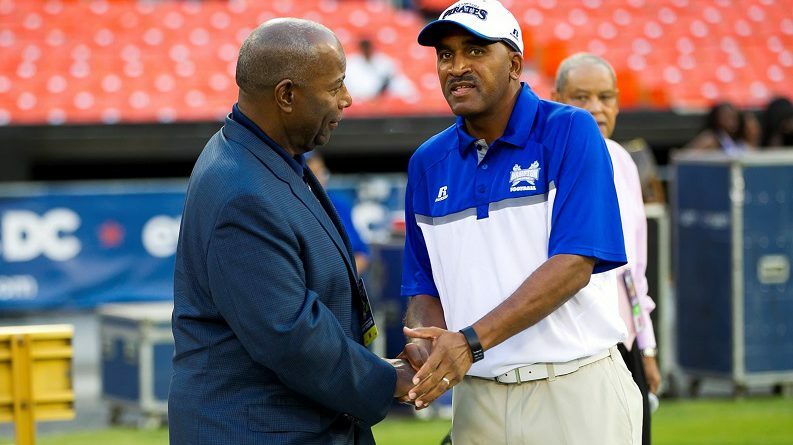 (Nov. 20, 2017) — Hampton University football head coach Connell Maynor has resigned from his position effective immediately. A search is underway for his replacement. Assistant coach Michael Ketchum will oversee the football program until a successor is named. 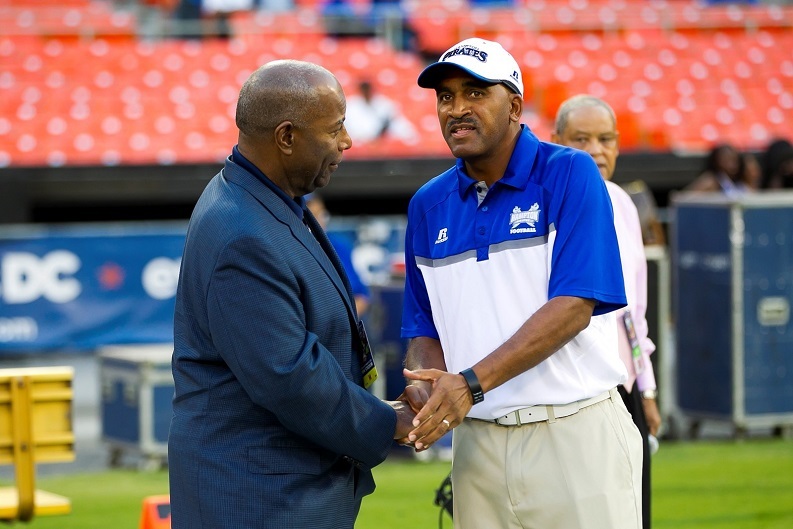 Maynor spent the past 4 years at Hampton, where he compiled an overall record of 20-25.